Home » »Unlabelled » This 2 year old died an agonising death after Christmas. The reason is the size of your fingernail. 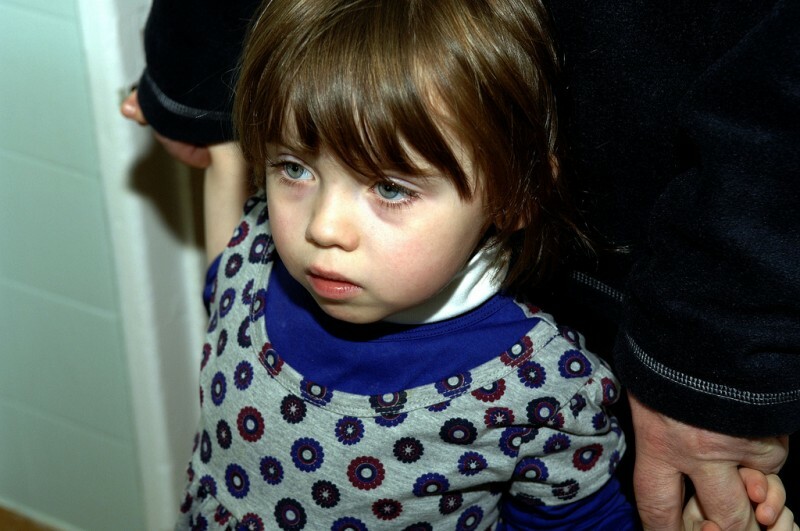 This 2 year old died an agonising death after Christmas. The reason is the size of your fingernail. 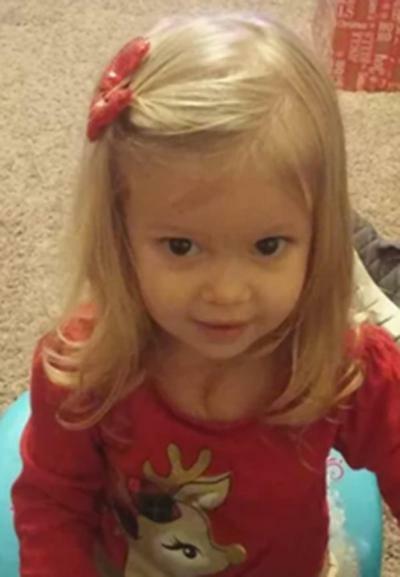 Brianna Florer is a sweet, lively 2 year old. She lives in Oklahoma in the United States with her parents, siblings and her grandparents, and celebrated Christmas with them. Just before Christmas Brianna had a seemingly high temperature, but her parents assumed it was nothing more than a slight cold. But on the Sunday after Christmas, the 2 year old had to be rushed into hospital. The reason: she starts vomiting blood and her skin turns blue. When the little one had an xray at the hospital the reason quickly became clear. Brianna had swallowed a cell battery. 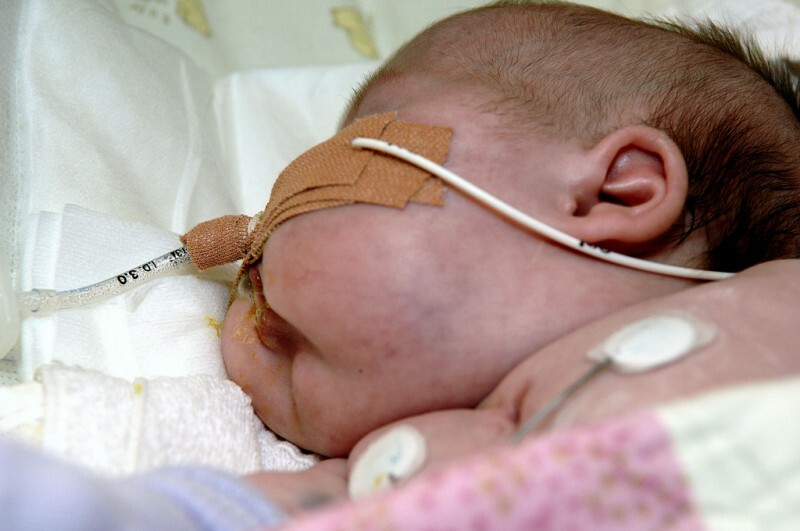 The girl had to have an operation immediately because the acid from the battery is running out and had already eaten through the child's stomach and one of the main arteries. "They operated on her for two and a half hours but they couldn't stop the bleeding", said her grandfather, Kent Vice. "One minute she's fine and the next she's dead. We had no idea that she's swallowed a battery." 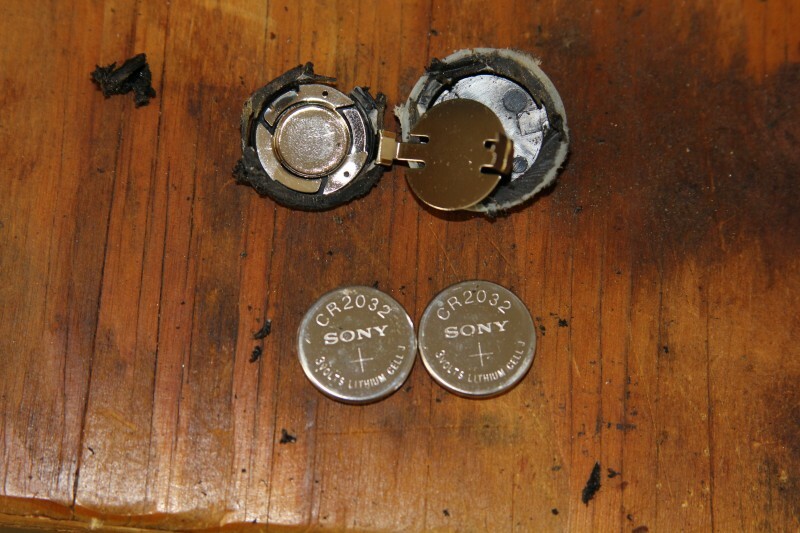 The Lithium cell battery that Brianna had swallowed can be found in many electronic appliances. Not only in remotes, calculators and electric watches, but more and more often in toys and other electronics for children as well. According to the National Poison Centre in Washington D.C. there was over 11000 incidents of swallowed batteries between 2005 and 2014 alone. 15 children died as a result and 101 now have serious medical problems. • If a child has swallowed a battery, then phone the poisons hotline immediately. Every second could save a life and the specialists are not only available 24 hours a day, but also know exactly what to do. • A child is not eating or drinking and can't vomit. It could be a hole in the windpipe, and could lead to suffocating. • Caution! Milk does not work against poison! Exactly the opposite - milk often accelerates the absorption of poison into the intestines. • Batteries, which could be swallowed should always be kept out of reach of children! • Equipment that includes tiny batteries should always be thoroughly examined. Can a child open the gadget and get to the batteries? • Throw away flat batteries immediately. Most supermarket offer free battery collection. Brianna's family have created a fundraiser to help them cover the costs of a burial for the little one. There is a glimmer of hope however: scientists are trying to develop a method for coating the batteries in a "quantum-coat". Batteries would then not be able to leak into the stomachs of small children or animals, preventing death by poison. Share this important information with everyone that you know. Don't underestimate the risk involved with swallowing a battery. Everyone should know how they can protect their children from this danger.